The Power of Print seminar, now in its 8th year, has become a must-attend event for the international print community. Hosted by Two Sides UK on November 6th, and held in the heart of London, CEOs, managers, and marketing and sales directors from the media, print, paper, and associated industries came together to recognize and deliver messages about the value of print. 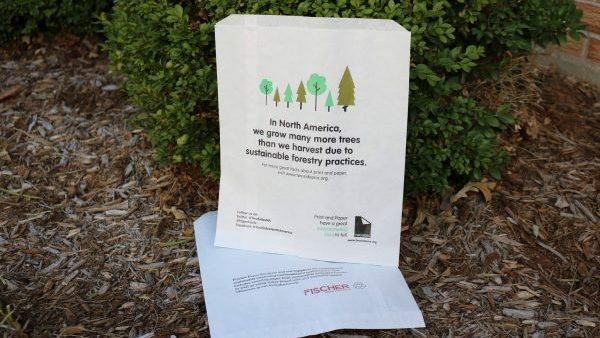 The speakers touched on the role print as a trusted communication medium, the ability to integrate print with technology, the sustainability of print and paper, and the effectiveness of print in an increasingly complex and crowded digital marketplace. Our partners at Two Sides UK provided an excellent write-up and event summary of inspiring ideas that touched on the overarching theme of the day of working together, to recognize the strengths and values of the print medium and show buyers, users, and marketers why print is an essential channel. Joe Waterton, Head of Philanthropy, at MacMillan Cancer Support explains why, with the huge rise in unverified information available on the internet, print is such an important and trusted part of their communications. Through design, waste minimization and recycling Kevin Vyse of Marks and Spencer explains how sustainable packaging is a fundamental part of their Plan A strategy, and how this is an opportunity for paper and cardboard packaging. Rory Bryne of Imagination Europe explores the ideas of how the digital and print worlds interact and create an immersive customer experience to blend the physical and virtual world and how print will take advantage of this opportunity. Dan Davey from Progressive Content explains why content marketing is print’s biggest threat and greatest opportunity and how the rise of content marketing is also creating opportunities for print to win and retain clients. 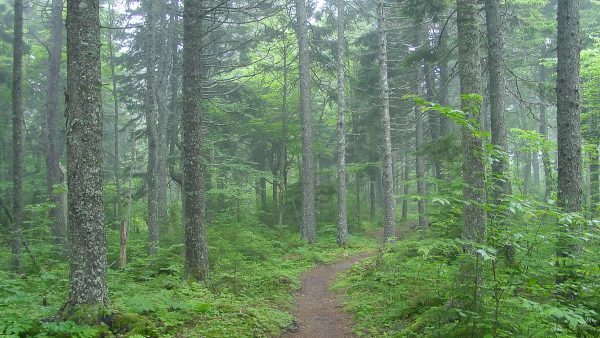 Trewin Restorick of Hubbub explains how we are moving into a new era for sustainability. With the recent surge in public interest in ocean plastics, more extreme weather events, and the growing concern about air pollution, Trewin questions if this a short-term blip or are we in for a period of significant change – and how companies should react. Mark Davies from Whistl Doordrop Media discusses how digital media has been disruptive to marketing in general and print in particular. With the panache, charm, and the arrogance of youth it has dazzled and seduced marketers and grown, and grown, and grown. But the Power of Print is up for the challenge and has grown smarter, leaner, and more fit for purpose. He discusses how the print industry has learned a thing or two to help turn the tables. Scott Barclay, Williams Lea Tag talks about the role of print in evolving customer experiences and how the emergence of new technologies and digital channels have changed customer expectations and the way they interact with brands. As organizations think of new ways for ‘brand activation’ across multiple customer journey touch points, the role of individual channels like print is rapidly evolving and transforming. Katherine Punch with August Media knows why creative agencies love print and why media agencies need to leave their preconceptions at the door. Agencies should reset the brief and not overlook print to build brands and loyalty. Vanessa Clifford of Newsworks re-evaluates media where, in a world where digital spend continues to grow, marketers are looking for ever quicker results. We have a seemingly endless supply of data points at our fingertips and is there a role for news brands and traditional media? Charles Jarrold of the BPIF provides an overview of the printing industry. Exploring how companies within this sector are ensuring print’s relevance today with how they are reacting to current economic, political and technological changes. Jonathan Tame from Two Sides talks about how print is powerful and sustainable and unites all those who wish to see print and paper flourish. 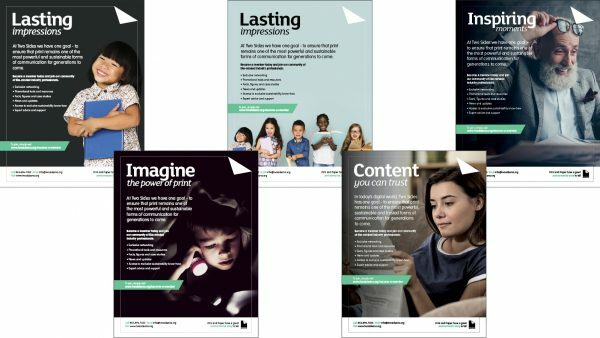 The Two Sides and Print Power campaigns deliver powerful messages to ensure that print media remains a vital communications channel for generations to come. 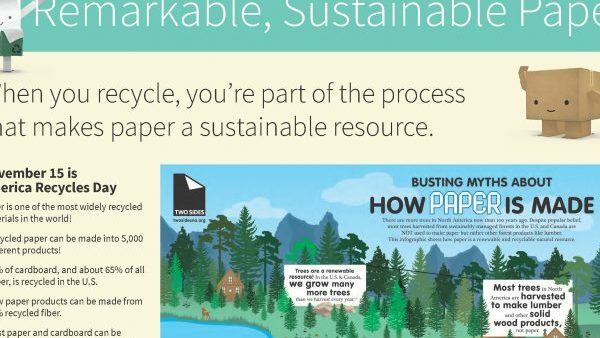 Jonathan gives a brief update on how the Two Sides campaigns are influencing consumers, businesses and media buyers on the sustainability and effectiveness of print. 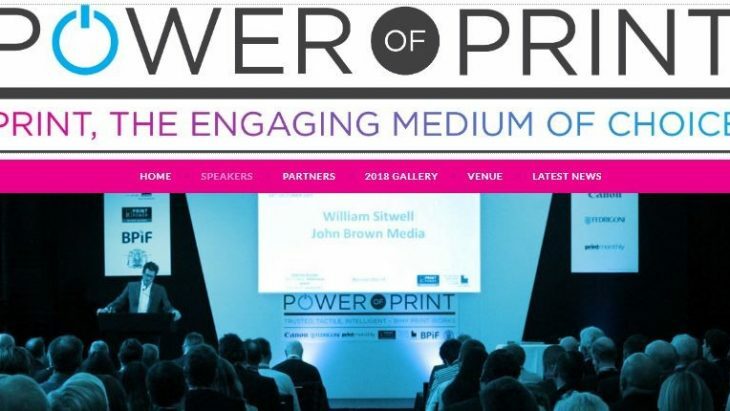 The Power of Print seminar is a one-day event, with leading experts and explores challenges and the changing role of print within the marketing mix and why print works. Click here to learn more about The Power of Print seminar. To join us, please visit the Two Sides Membership page, contact us by email at [email protected] or by phone at 855-896-7433.